On any day in the Roman calendar there it is a time of celebration, somewhere around the world. Whether it is a religious holiday, a family celebration, a birthday, a seasonal celebration, a graduation, retirement, business success, engagement or as a sign of commitment. We humans love to celebrate each other, with gifts of beauty and strength. Gemstones, the lasting gift. 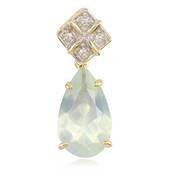 With the right jewel, one is able to give colour, sparkle, shine, light, magic and value. 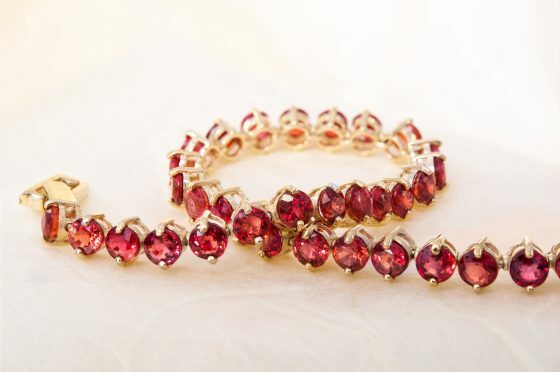 Ruby Bracelet from Rocks & Co.
A piece of jewellery showcases a fascinating relationship between the world of precious gemstones and precious metals, such as gold, silver or platinum. Influencing trends throughout the history of fashion, jewellery and accessories are often the objects of worship, treasured, collected, and in some cases considered works of art. A jewel becomes a symbol of one’s personality: it brings with it not only the pleasure to adorn one’s self with something that is special and beautiful, but is an expression of the personality of the wearer. 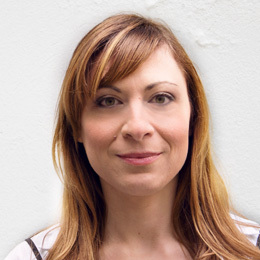 Many famous jewels, have become so, in part because of the influencers who have worn them. 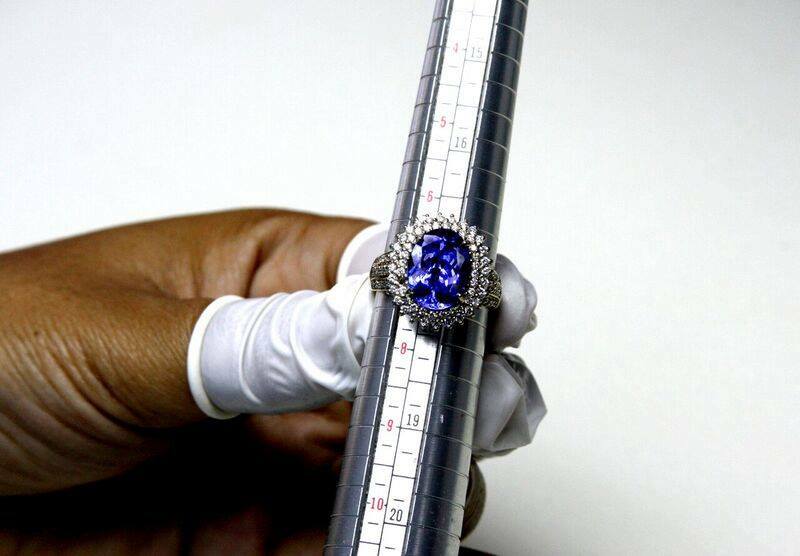 A Tanzanite Ring being sized at Rocks & Co. The role of the jeweller is very important to provide both solidity and fluidity in the production and distribution processes, which can help to create a long lasting and trusted relationship with customers. Knowledge of the market, the value of gemstones and precious metals used by designers, detailed manufacturing processes, are all very important in building customer confidence and maintaining an ongoing relationship over time. A gemstone is immortal: it is very difficult to destroy. Think about the jewels found in the Egyptian Sarcophagi and have stood the test of time. In some families, a jewel is handed down from generation to generation, over hundreds of years. The sapphires of the British Royal Family have been handed down for years and as such this gemstone has become an emblem for the Royal family and much more coveted than it possibly would have been. In fact, the ring Princess Diana chose as her engagement ring to Prince Charles was later given to Catherine the Duchess of Cambridge by the young Prince William. The ring is an oval cut ,12 carat Sapphire surrounded by a ring of 14 solitaires. 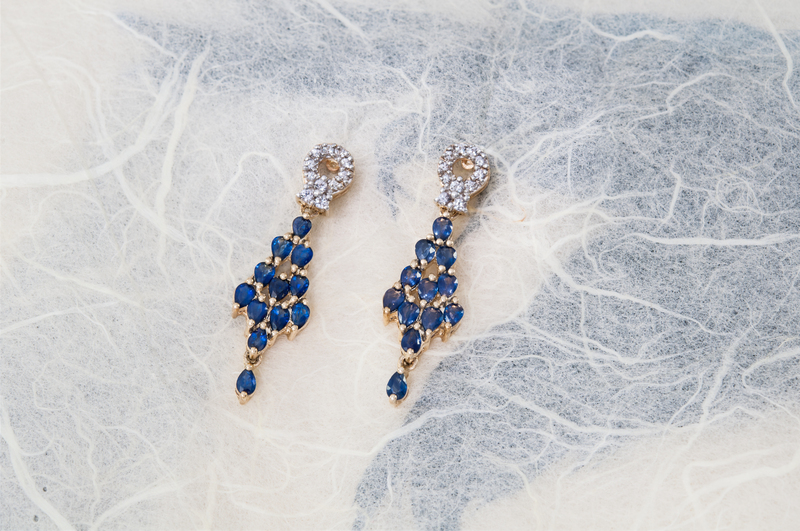 Sapphire Earrings from Rocks & Co. There is a universal language and resonance surrounding jewels that has lasted generations and will continue to do so throughout the centuries.